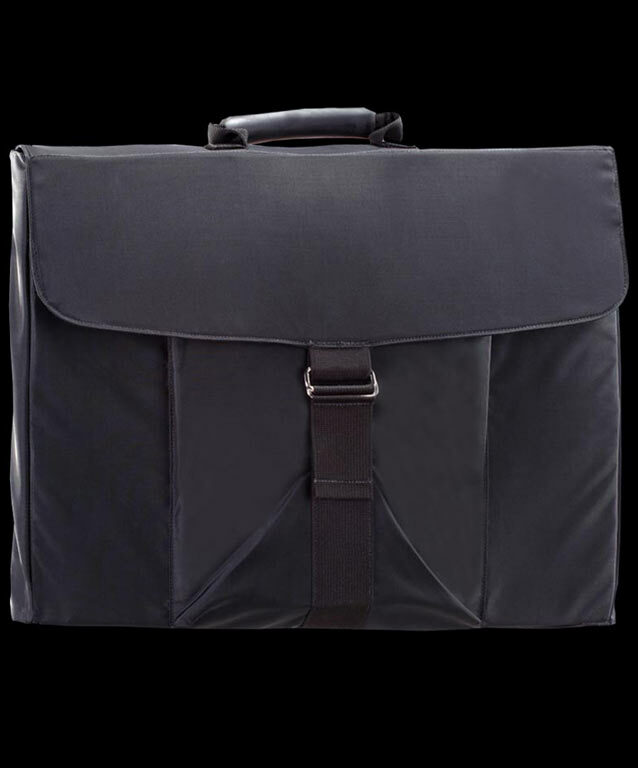 With Point Blank precision, the Executive Ballistic Briefcase instantly converts from a lightweight, discreet briefcase to a fold-out ballistic shield with additional “special threats” protection (by inserting SPEED plates in the plate pockets). 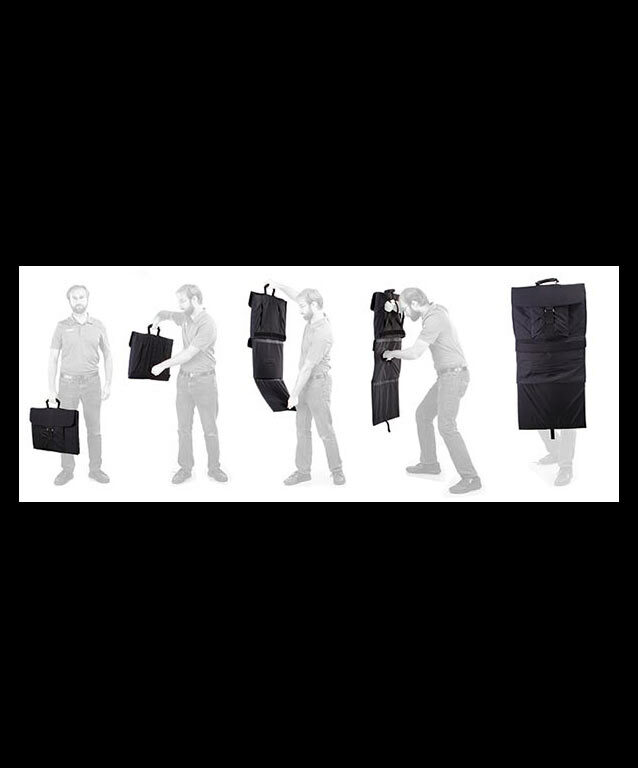 Within a matter of seconds, this convertible product can provide instant protective coverage against fragmentation and bullets. 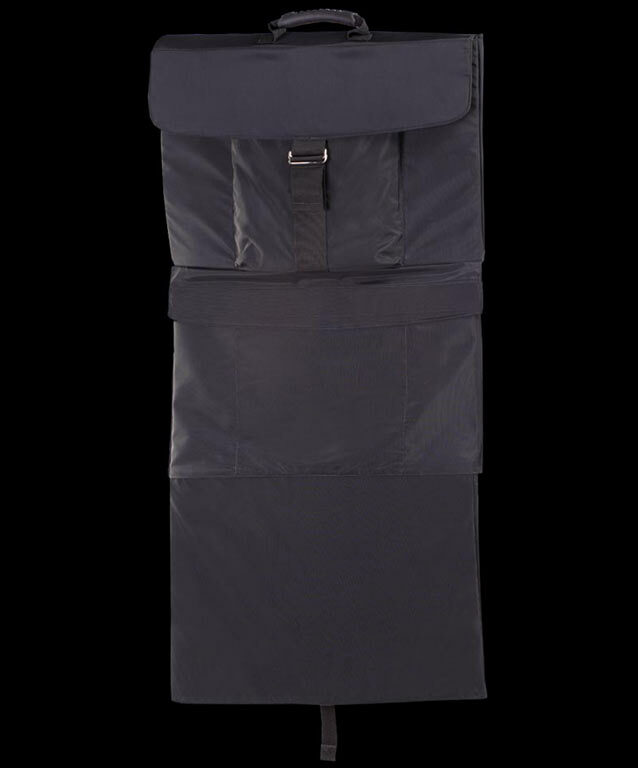 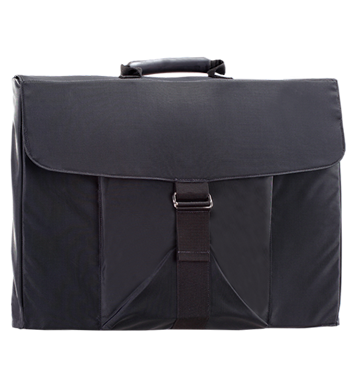 Ideally suited for dignitary protection details, private security and other high threat environments, the Point Blank Executive Ballistic Briefcase goes beyond traditional ballistic blankets by offering instant adaptability with maximum functionality in one, easy to deploy system.